Matt is head of Licensing and Gaming at Mincoffs and represents leisure and gaming clients both regionally and nationally. In addition to preparing and negotiating applications, he acts in relation to contentious applications, prosecutions and reviews. 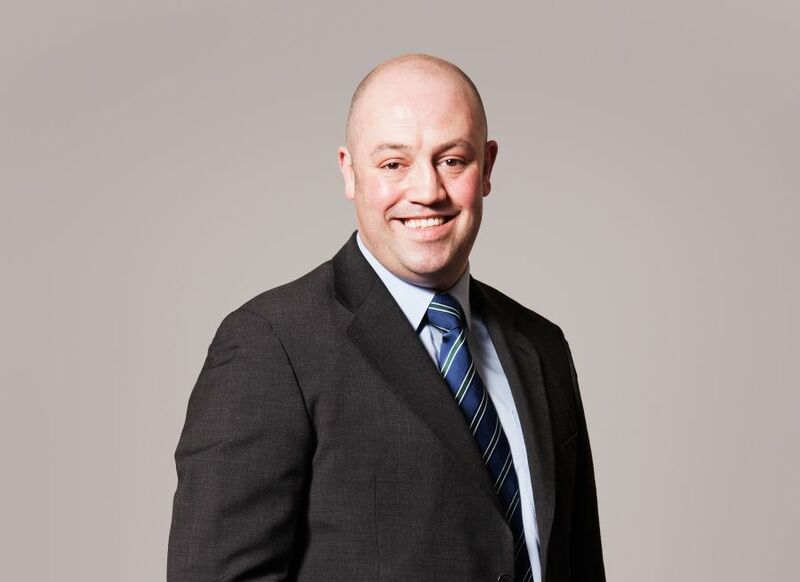 Matt’s clients often comment upon his determined but friendly style of negotiation, his knowledge of the licensing and gaming industry and his practical approach to his clients requirements. Matt is valued for his “industry knowledge and quick response times” Legal 500 2014.